CBD Treats for your dogs! All proceeds go directly towards medical and other needs for our Chews Life Dog Rescue pups! Pricing: $10 for one; $18 for two; $8 per for 3 or more and this includes shipping. Each treat contains 2mg of CBD and there are 15 treats per bag. Recommended dosage is 1-5mg per 10 pounds of body weight. Consult with your veterinarian. To order please click on the image above to go to our PayPal.me. Add CBD treats in the note! Make sure your address is correct. We will sell these ongoing until supplies run out! All treats are GMO-free, all natural and have been lab tested and are certified! It take a village to save the life of a dog and at Chews Life Dog Rescue we have a number of ways you can contribute. This is Bear. 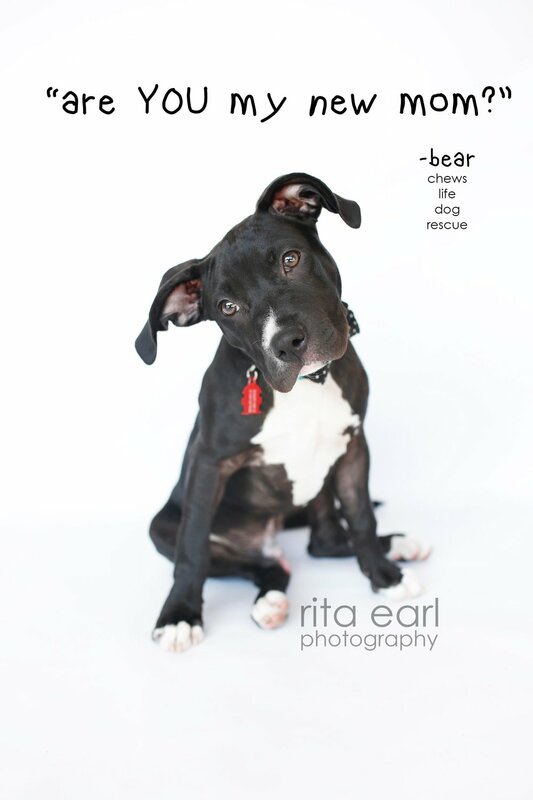 Bear is currently In boarding and all behavior issues have been addressed thanks to the wonderful training by Stephanie at Canine Alpha He is ready to be adopted! However, until we find him his perfect forever home, we need to raise $500 a week for his boarding and training. Click on his image to donate to his GoFundMe. Love coffee? Have we got an amazing way to have your coffee and help the dogs at Chews Life Dog Rescue. Click on the link to go to Frenchie Coffee Roasters and purchase one of their fun mugs for your coffee! A portion of all proceeds go to benefit the dogs of Chews Life Dog Rescue if you order via the link. Click on the image and help us save dogs with your order! Any questions about our fundraisers? Click here to email us at ChewsLifeDogRescue. Do you want to make a direct donation? Please go to our Donate page. CBD oil for your dogs! All proceeds go directly towards medical and other needs for our Chews Life Dog Rescue pups! $30 for one bottle; $25 per bottle when you purchase 2 or more at a time. These prices include shipping. Each bottle contains 30 full droppers and each dropper contains a little over 4mg of CBD. Recommended dosage is 1-5mg per 10 pounds of body weight. Consult with your veterinarian. To order please click on the image above to go to our PayPal.me. Add “CBD oil” in the note! Make sure your address is correct. We will sell these ongoing until supplies run out! The CBD oil is GMO-free, all natural and has been lab tested and are certified!